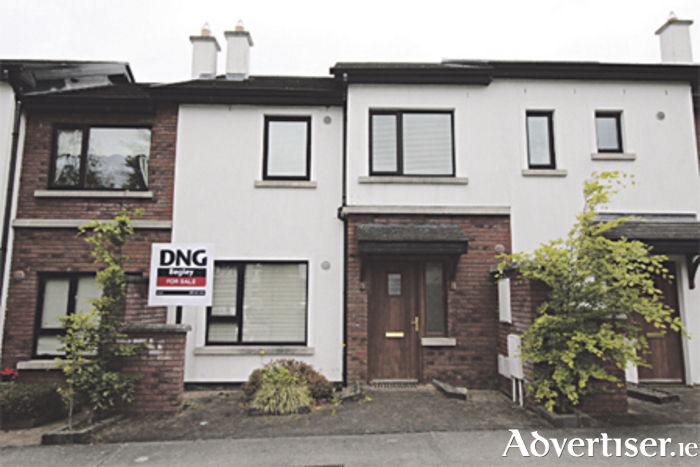 DNG Begley bring this bright three-bedroom home to the market. Nestled in a highly sought-after development where homes of this style are very much in demand, this property is sure to appeal to a wide audience. Hidden behind its exterior is approximately 107 square metres of accommodation across two storeys. Built in 2007, the accommodation comprises an open plan kitchen/dining area, living room, three bedrooms with a master en-suite, a family bathroom, and guest wash room. A child-friendly rear garden completes the picture. This modern home has on its doorstep every conceivable local amenity and is within walking distance of the bustling town of Athlone with its parade of shops, schools, restaurants, and leisure facilities. For more information call DNG Begley on (090 ) 6491531.